Wellness is an active process of becoming aware of and making choices toward a healthy and fulfilling life. Wellness is extremely important when dealing with complex regional pain syndrome. Maintaining an optimal level of wellness is crucial to living a higher quality life. Wellness can be divided into eight different categories: Emotional, environmental, financial, intellectual, occupational, physical, social and spiritual. We will be focusing on wellness as a strong theme throughout the conference and offering optional wellness activities to our delegates over the course of the conference. 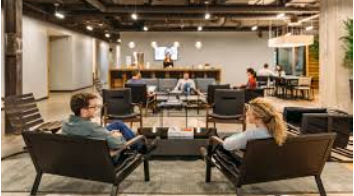 Take some time to yourself and unwind in our relaxation area located on the mezzanine area of the conference centre, where you can relax in a quiet and tranquil space. With comfortable couches, relaxing scented candles, calming music, light refreshments and informative reading materials, you are sure to fell de-stressed during your time at CRPS 2017. Arrive fresh at the conference by participating in our early morning Pilates class. The class will take place in the Exhibition area and will be free to all delegates of CRPS 2017. Towels will be provided during the class, but feel free to bring your own mat. Sign up for the pilates class is essential. A booking link will be sent to each delegate 2 weeks prior to the conference. 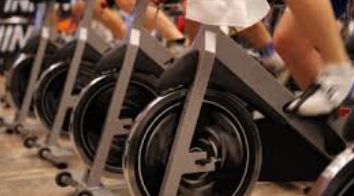 For those who like a more vigorous start to the day, come and sweat it out with a Spinning class. This class is free to all delegates staying in the Rochestown Park Hotel. Those who are not staying in the hotel and wish to attend, a €5 supplement will apply. Please inform the gym that you are part of the CRPS Conference when you are booking to avail of these special rates. 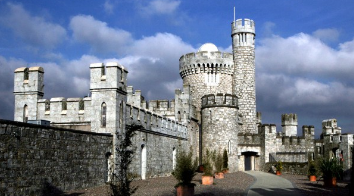 Enjoy some fresh sea air and experience the beauty of Cork’s Coastline on a 4km walk from Rochestown Park Hotel to Blackrock Castle, where you can experience their free interactive astronomy centre and visitor centre. For route maps and information, please click here. For those who enjoy a more fast paced outdoor experience, we have suggested 3 km and 5 km running routes from the Rochestown Park Hotel. 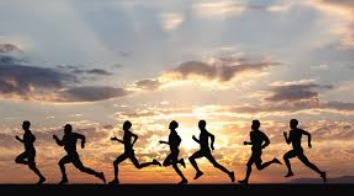 To view these running routes, please click here. All CRPS 2017 delegates will receive a 10% discount on treatments in the Rochestown Park Hotel Spa. From facials, to massages and nail treatments, you are sure to find something to help you unwind. All spa treatments must be booked in advance and please inform staff that you are part of the CRPS Conference when booking. 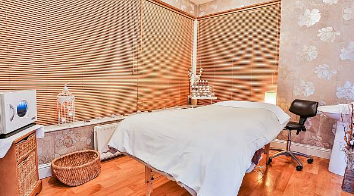 For more information on Spa treatments, please click here. 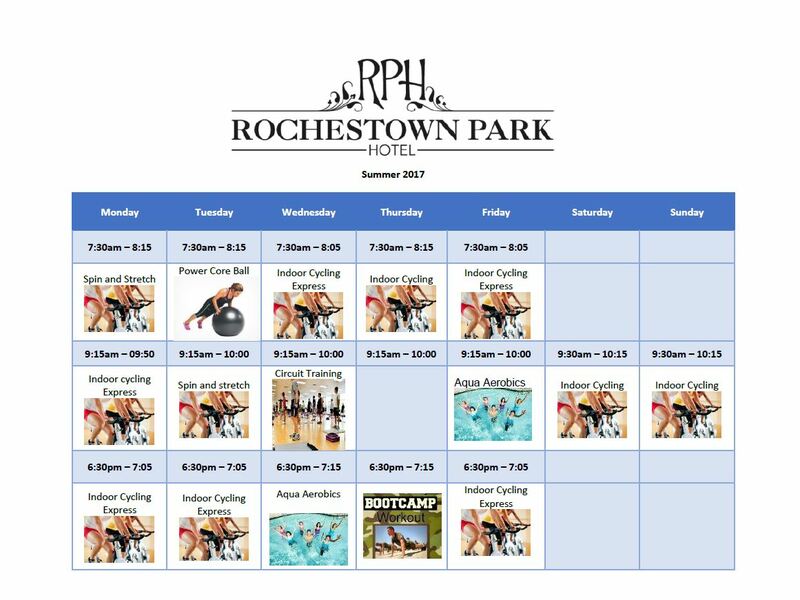 Use of the Rochestown Park Hotel Gym is free for CRPS 2017 delegates who are staying in the hotel. For those staying elsewhere, the gym can be used at a rate of €5 per day. Please inform the gym that you are part of the CRPS Conference when you are booking to avail of these special rates. There are also fitness classes available to delegates throughout the course of the conference. 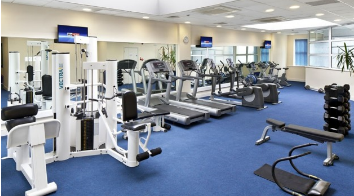 To see the Rochestown Park Hotel Gym Timetable, please click here.